The Joolz Geo Tailor Pram is the ultimate companion for every family adventure. Even with two kids on board, you remain perfectly mobile, thanks to the one-hand steering. 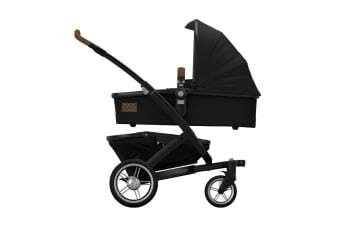 Shopping, picnicking or a trip to the playground, the Joolz Geo Tailor Pram is just the perfect choice. The pram folds up in one smooth motion for convenience and the extra large storage basket allows enough space for shopping bags and all of your baby’s belongings.